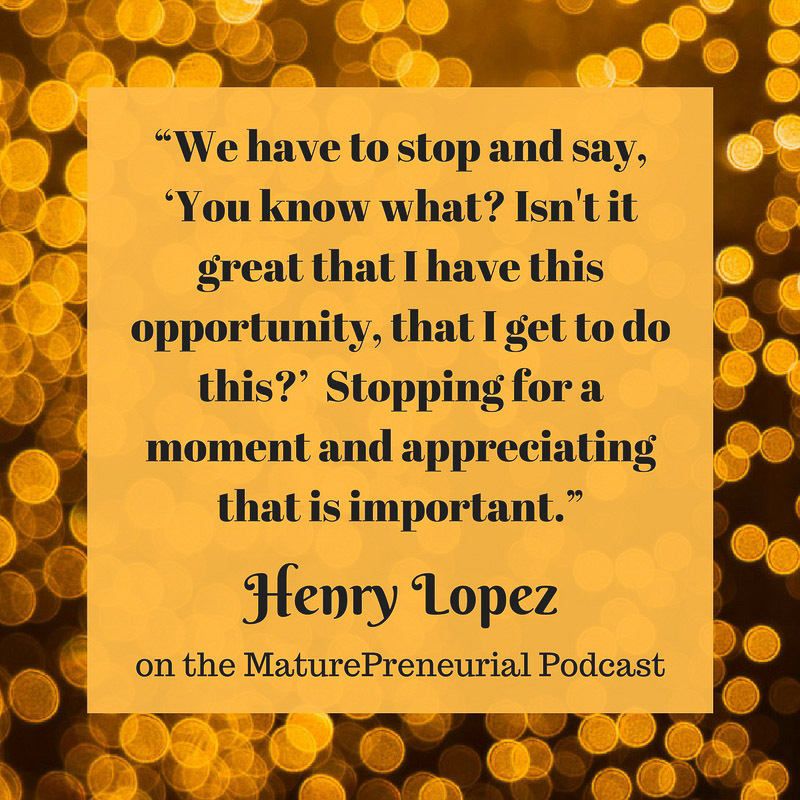 Henry Lopez of Levante Business Group is a serial entrepreneur who discusses his several businesses and how he currently helps other businesses succeed. 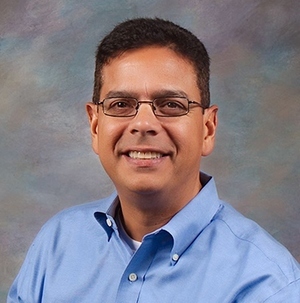 Henry Lopez has over 34 years of diverse business experience, including successful careers in the information technology industry, sales, sales training and business ownership. He has now been part of 10 different business ventures. Currently, Henry is Managing Partner of Levante Business Group, where he helps people start, run and grow small businesses. 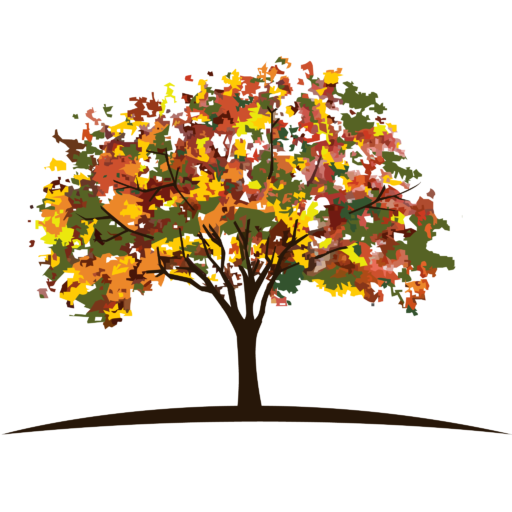 Levante Business Group also produces The How of Business podcast. Henry is a co-host of this show. 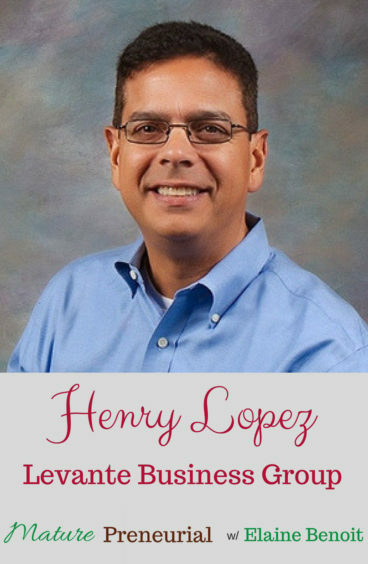 Among his numerous business ventures, Henry is co-owner of iTopIt (a self-serve frozen yogurt restaurant in Colorado Springs), L3 Destinations (a Travel Agency co-founded with his wife), and he is currently in the process of building a car wash with his business partner in a suburb of Denver, Colorado. Henry resides in Dallas, Texas with his wife Pam and their daughter, who just started her freshman year of university. You have owned some franchises? You are in business with your wife as well? Tell me about your business venture past the age of 40, when you went into business with somebody? Did you go to school for computer programming? Why did you start this business with David? Is Levante a service oriented business? Do you give any of the work loads to assistants? Do you just serve frozen yogurt or is there ice cream too? Can you give me an example in your online business or is it too new? Can you tell me how many episodes you had in the can before you went live in April? Do you ever look back at those notebooks? What is the best advice that you have gotten? What business books do you read? Have you ever listened to Pat Flynn?